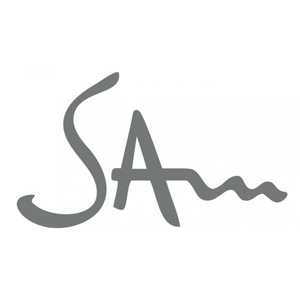 SAM Recording Studio is situated inside the walls of the quaint and small medieval town of Lari where you can find everything you need to work in a stress-free environment and feel like you're on holiday too. For this reason we consider Lari such as a big house and SAM such as a residential studio, because just with few steps away from the studio you can reach restaurants, bars, your accommodation with swimming pool and much more. SAM Recording Studio offers you a flat and four apartments in a story house (Il Vigneto) with a swimming pool in the garden and panoramic view with several accommodation options.